Broken or damaged glass can be a huge inconvenience, as well as a safety and security issue. 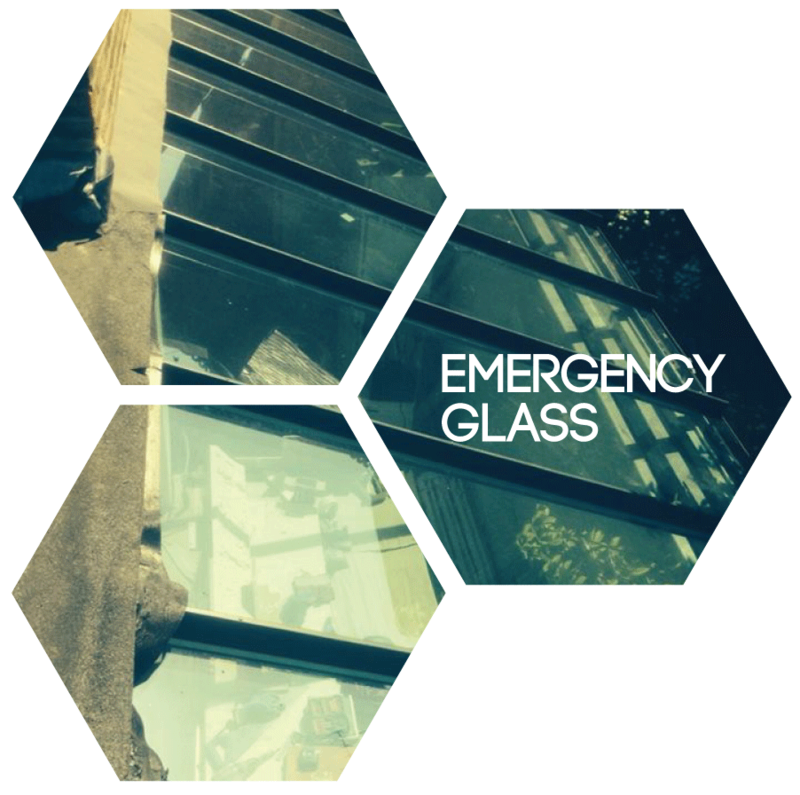 At Southern Toughening Glazing, we offer an outstanding emergency glass service. We will come out as quickly as possible to replace broken glass, or provide a temporary solution to keep your property secure while new glass is manufactured or ordered. Broken glass doors – we can replace the broken glass in doors quickly and safely.